In order to distinguish themselves from others, highest end property owners are looking further and further for styles of doors that compliment other aspects of their structures. Some of the widely used standby options have been the pivot door, the sliding door, the carriage door, double doors, barn doors, split doors, french doors, pocket doors, secret doors, hidden doors, very large sliding doors, very large pivot doors, and very large pocket doors. One option not often explored by many professionals is the Full Lite doors. Full Lite doors are a great options because they allow much more light through. With Full Lite doors you save more money on energy, because you are able to take advantage of the sunlight, rather than having to turn on lights from external sources all the time. Some people have found that they are able achieve up to 3 times more light during daylight hours using using Full Lite doors compared to conventional doors. Full Lite doors also offer increase visual appeal. Windows in your doors can offer a stunning appearance, no matter which side of the door you are on. If you are on the outside looking in, the doors appear very impressive. They can offer that exact presence you are looking for in terms of doors in terms of visual appeal from the exterior of the structure. Full Lite doors beg to be opened, which is why they are so viable in commercial applications, when your doors must sell your products and services better than the competition can. In residential situations, your doors must be inviting, so your guests will feel welcome at your home. Some types of doors used by our competitors can be intimidating to guests, causing them to turn around and walk away. We have heard reports of people who fled the premises, only to call later to confirm they were actually at the right address. This is a situation most of our customers would like to avoid at all cost. Full Lite doors are one of the viable options you can use to avoid these situations. 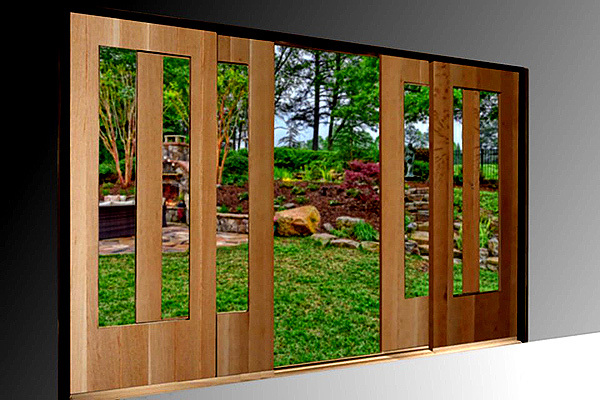 Full Lite doors work in almost all situations, whether exterior or interior, high end residential or commercial, big or small. 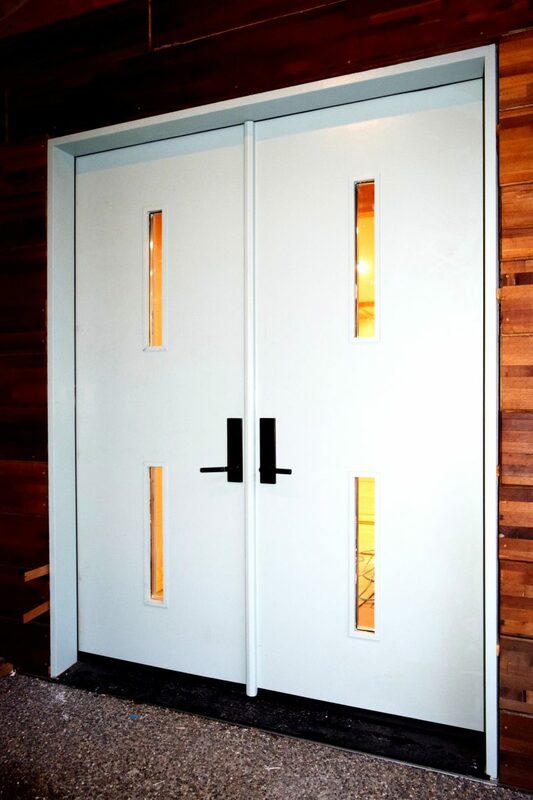 These doors are made with the best construction techniques, utilizing the most advanced design and engineering methods, custom made exactly to your specifications. 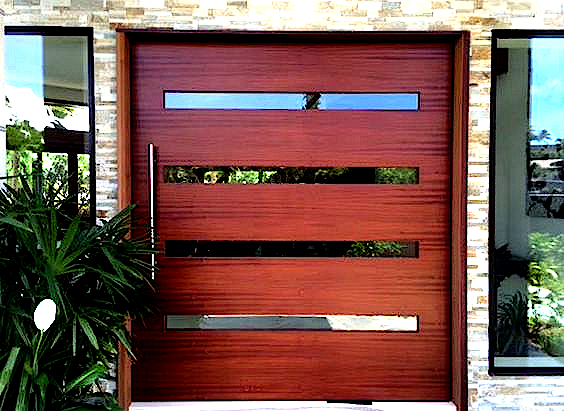 We make sure all of our doors meet the highest standards. According to our tests, our doors stand up to the most rigorous usage. Because of our exceptional quality control, you can trust our doors more than doors from any other competitor. Based on data from our customers, doors they purchased from us have lasted longer than doors from any other manufacturer. We have helped countless customers acquire the best doors they could possibly get a hold of. Many customers choose the Full Lite option for their patio doors in modern times. We agree that this is one of the all time best options for pretty much all types of entryways.